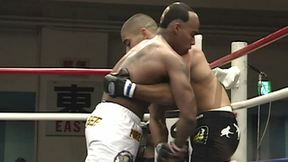 Joao Roque vs Naoya Uematsu at Shooto Japan: 1/24/03 in Korakuen Hall from January 24, 2003 in Tokyo, Japan. 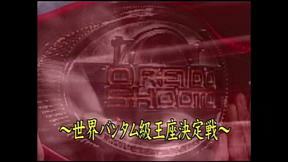 Junichi Sase vs Shinichi Kojima Shooto Japan: Who is Young Leader! 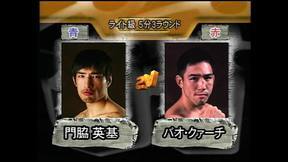 Takehiro Ishii vs Issei Tsurumi Shooto Japan: Who is Young Leader! 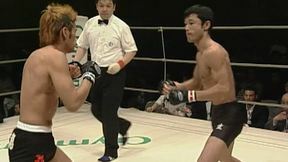 Junji Ikoma vs Takeyasu Hirono Shooto Japan: Who is Young Leader!